Nobuo Tanaka served as executive director of the Paris-based International Energy Agency from 2007-11. As one of the world’s foremost experts on energy, technology and trade policy, and among Japan’s best-known internationalists, he is uniquely placed to discuss the causes and solutions to global energy challenges. 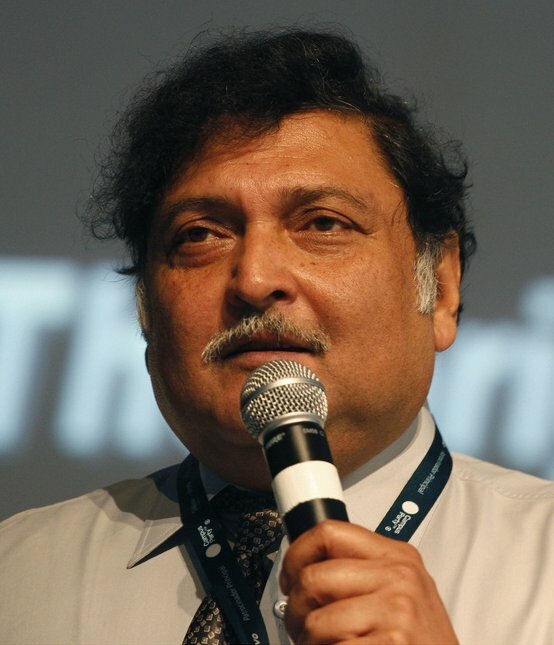 He is currently a Global Associate for Energy Security and Sustainability at the Institute for Energy Economics Japan (IEEJ); professor at the University of Tokyo’s Graduate School of Public Policy; Fellow at the Center on Global Energy Policy at Columbia University; and President of the Sasakawa Peace Foundation. In the energy field, Nobuo has accumulated a variety of experiences. He began his career at Japan’s elite Ministry of Economy, Trade and Industry (then known as MITI) in 1973. In 1989, he was appointed to Deputy Director for Science, Technology and Industry at the Organization for Economic Cooperation and Development (OECD), and rose to director in 1991. 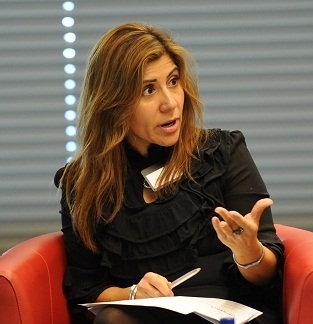 After returning to METI in 1995, he rotated through key posts as director for Industrial Finance, director for Policy Planning and Coordination, and minister for Energy, Trade and Industry at Japan’s embassy in Washington DC. Between 2002-04, Nobuo served as director-general for METI’s Multilateral Trade System Department. He returned to the OECD in 2004 and in 2007 was appointed executive director of the International Energy Agency, becoming the first Japanese official ever to hold that position. He was responsible for pioneering the concept of “comprehensive energy security” while also expanding the Agency’s focus on climate change, renewable energy and the transition to a low-carbon energy economy. He also played a crucial and personal role in the strengthening of ties with major IEA non-Member energy players, including China, India, Russia, etc. 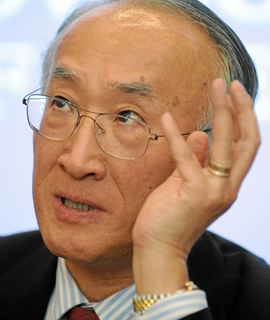 "Nobuo Tanaka is one of the world’s foremost energy experts. With a strong background in international affairs, he delivers valuable perspectives on the changing energy landscape and the key issues and developments for re-thinking energy security policy today. He is also an expert speaker on industrial policy and management of international organisations."